This might be a really handy coupon to keep for a few days if you are going Black Friday Shopping! 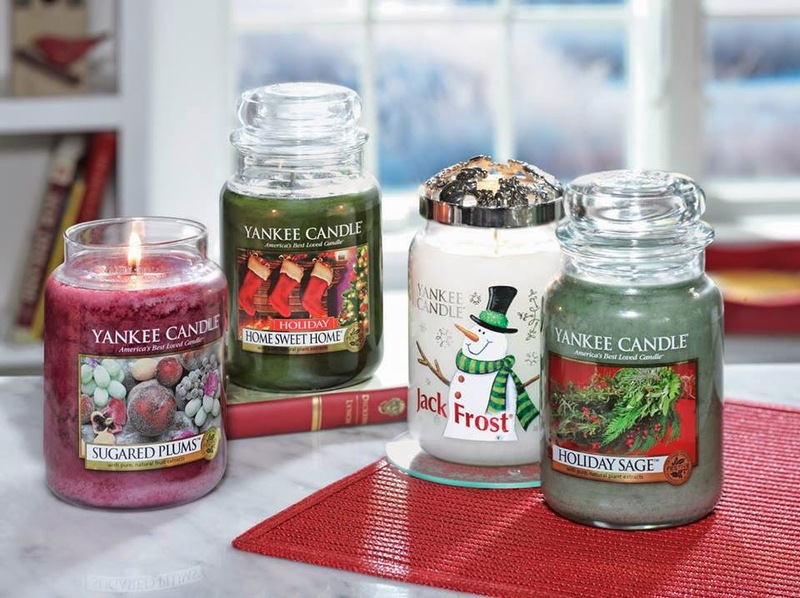 Yankee Candles has their Black Friday Ad out already where you'll get a free candle when you purchase 2 holiday favorites. Pair it with this coupon for Buy 2 Large Candles Get 2 Free and you should walk away with THREE FREE Candles when you purchase 2! Even if you don't do Black Friday you can use the coupon for Buy 2 Get 2 Free through November 30th! This is a great deal for Yankee Candles! I love most of their scents. Thank you for posting, I'm going to take advantage of this coupon deal. I love these candles. They burn well and the scents are very pleasing. Thanks for the info. Our daughter has the Yankee candle Home For Christmas and it smells amazing! Thanks for sharing this!